A Swiss court has overturned the result of a 2016 referendum which sought to give tax breaks to married couples. The vote in 2016 was widely expected to pass the tax breaks, but was eventually rejected by a slim majority — 49.2% voted in favour, while 50.8% voted against. But Swiss judges ruled on Wednesday that voters had not been in the full possession of the facts when they took part in the ballot, and should therefore be allowed a re-run. 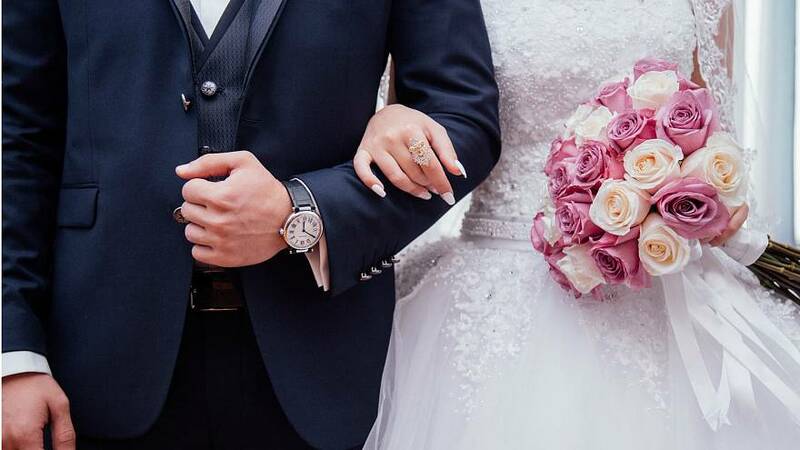 It was originally argued that 80,000 married couples, where both party is in employment, were tax disadvantaged, but revised figures released in 2018 found the number to be closer to half a million — almost six times higher than the first estimate. "Given the close rejection of the poll, and the severity of irregularities, it is possible that the voting result could have been different," the court said in a statement. The Swiss government said on Wednesday that it had "taken note" of the court's findings and decision, adding that it was working on procedures for "correcting possible errors" and dealing with "facts and figures that evolve during the parliamentary deliberative process". Comparisons with the Swiss referendum have been drawn with the UK's referendum on Brexit, which took place on the same year. A large campaign in the UK has been launched to call for a second referndum following arguments that voters were misled by unsubstantiated claims from the Leave campaign. The UK eventually voted to leave the European Union by a small margin of 51.9% versus 48.1%, who wanted to remain.